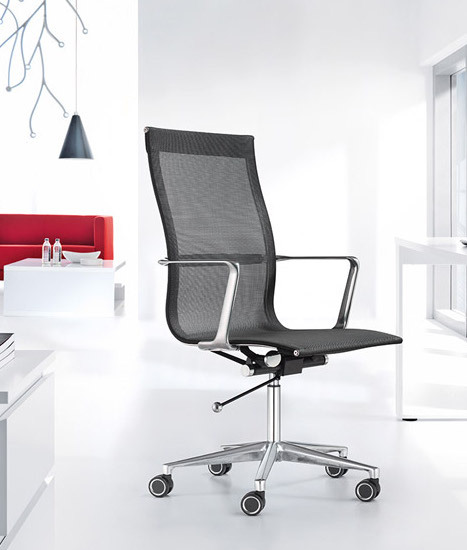 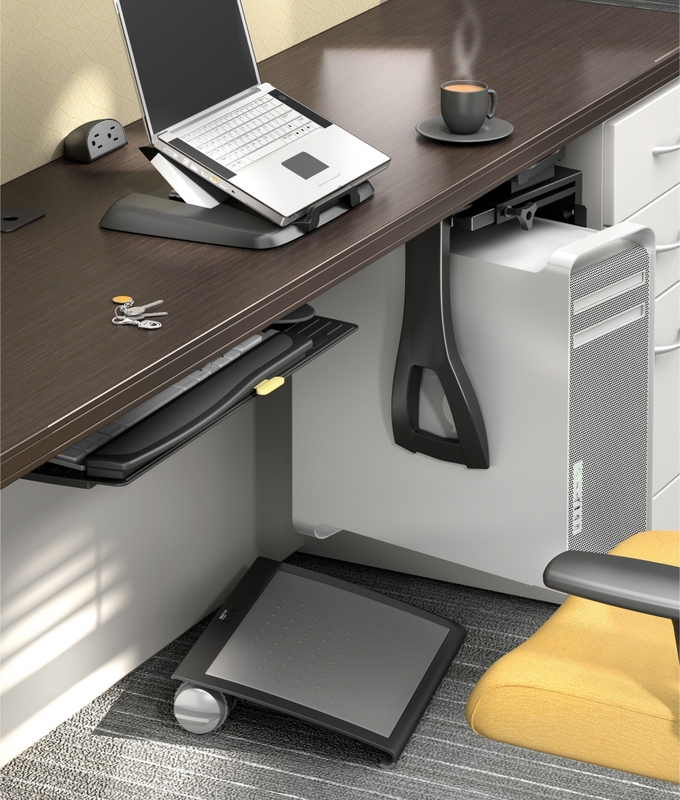 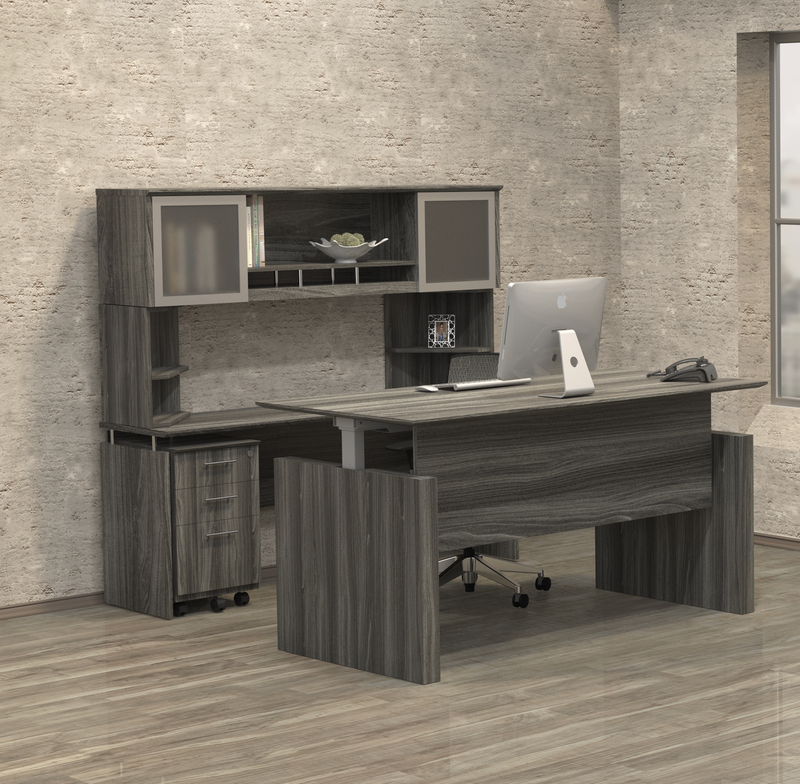 The ST1 Sorrento series executive U desk from Mayline comes standard with all the components needed to craft an elite office interior. 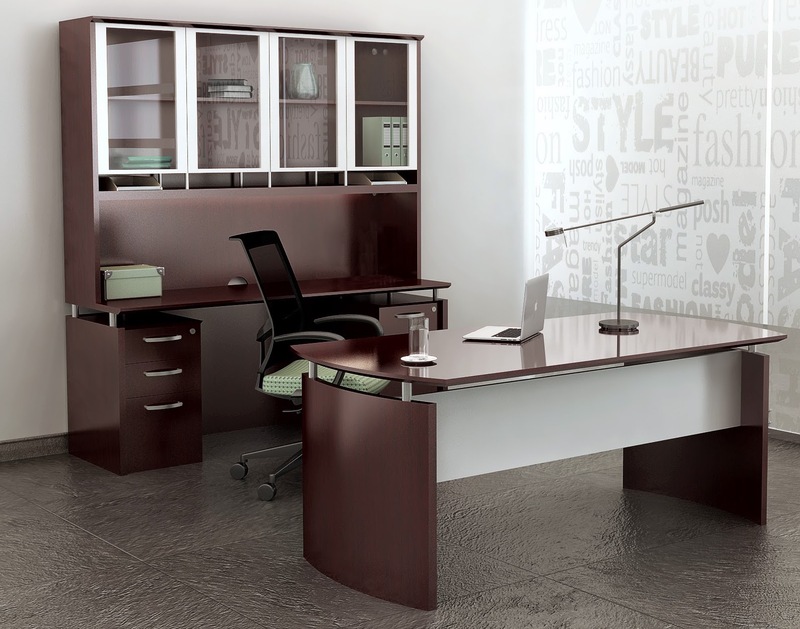 The ST1 Sorrento desk is available in a choice of 2 elegant finish options. 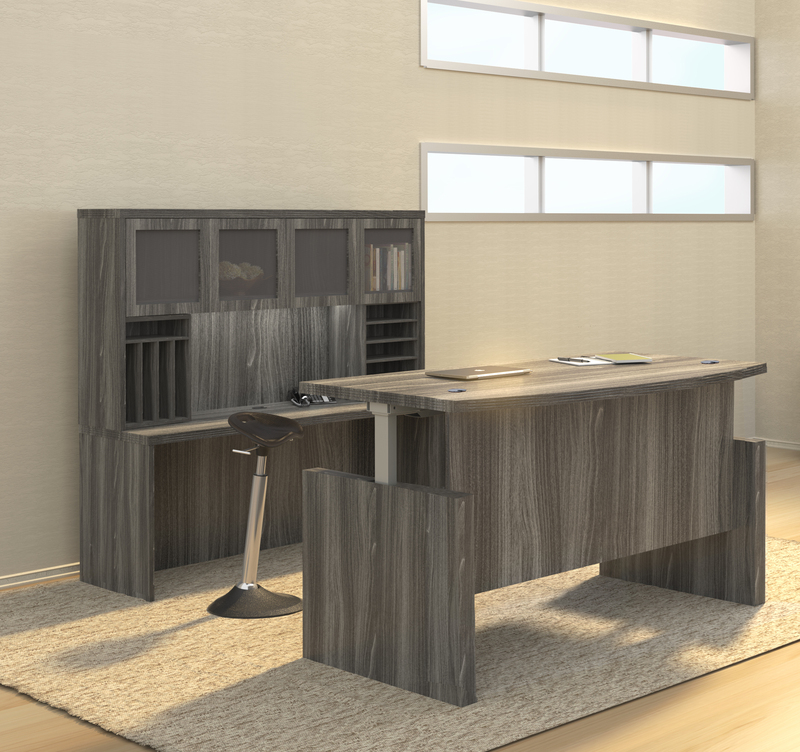 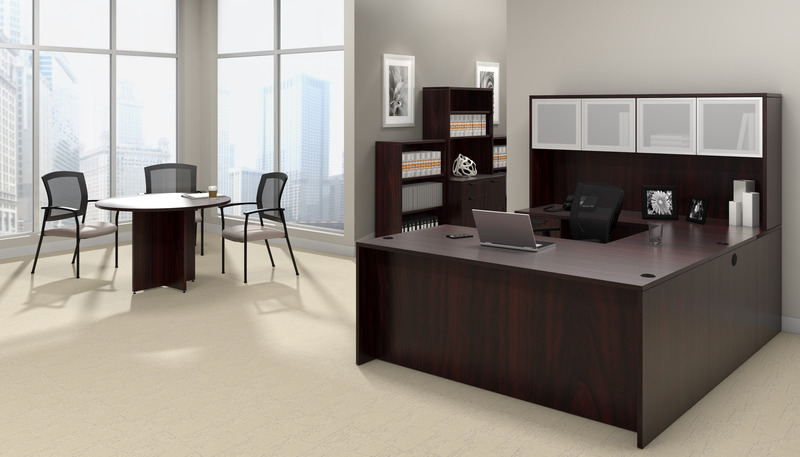 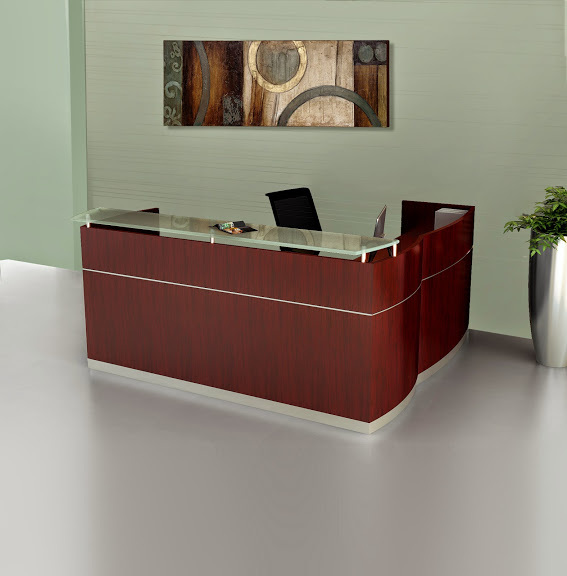 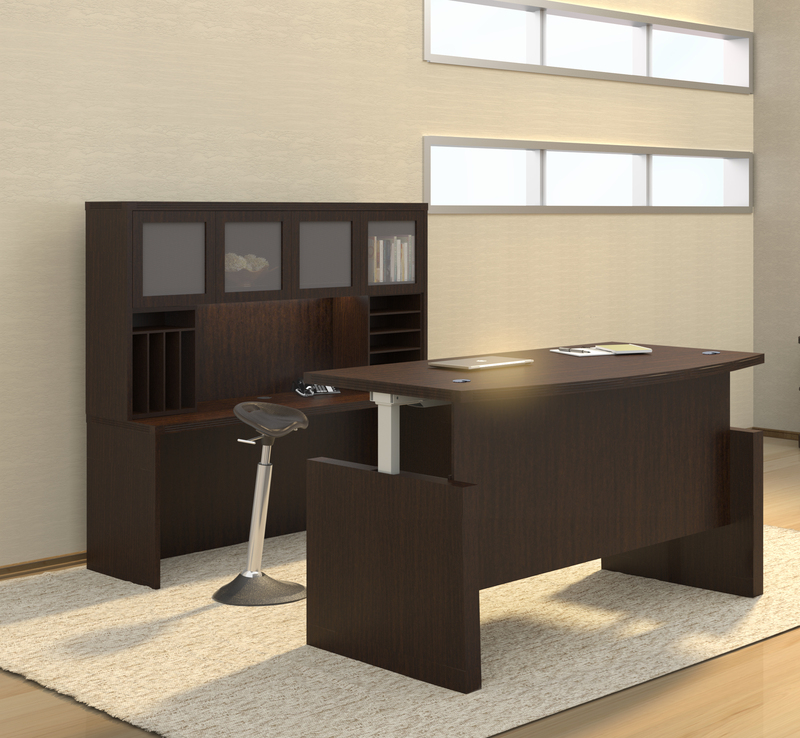 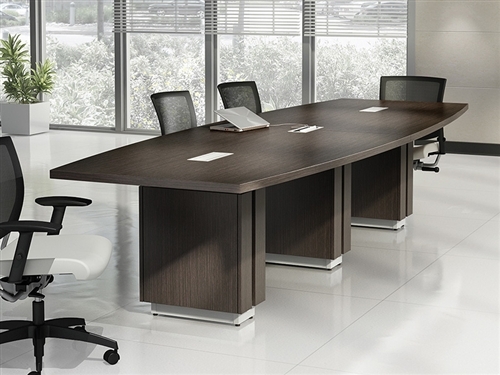 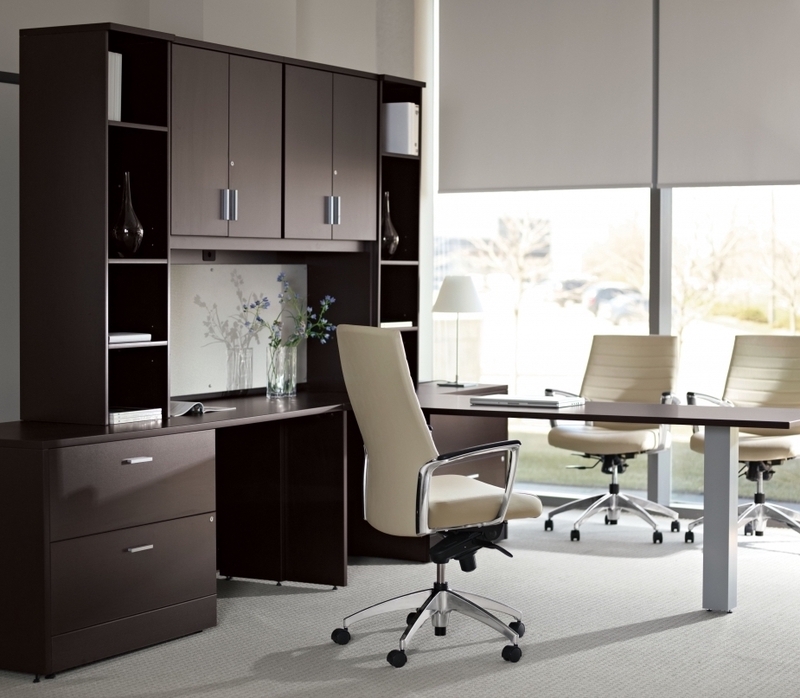 This executive style office desk is perfect for traditionally inspired interiors. 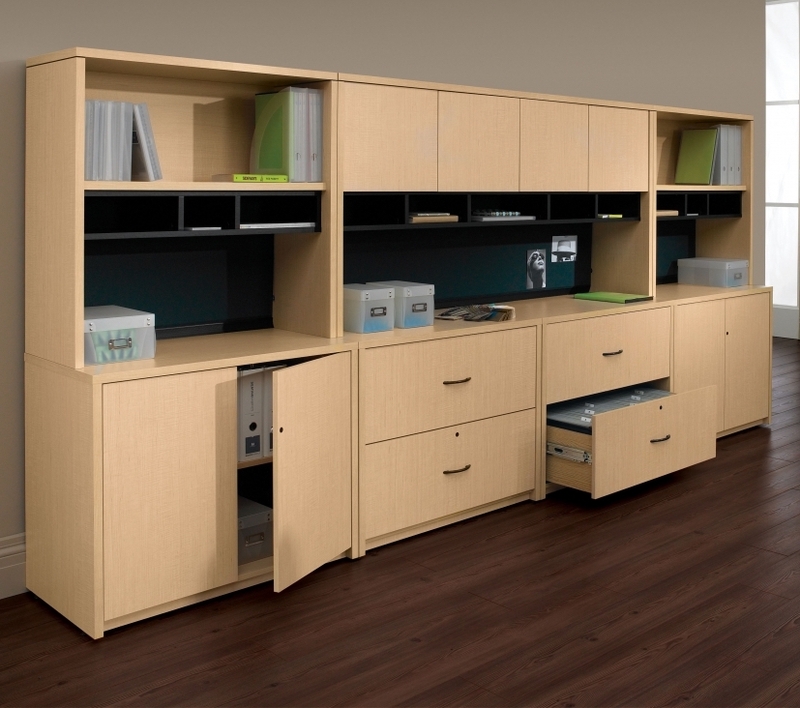 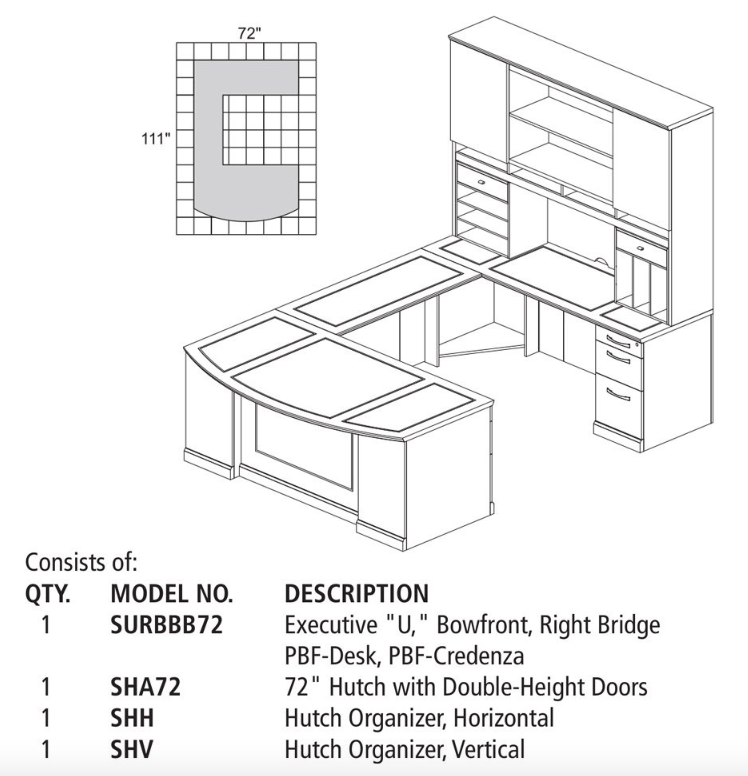 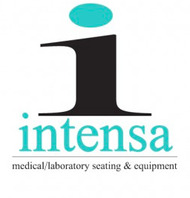 Matching Sorrento cabinets, tables, and reception stations are available.